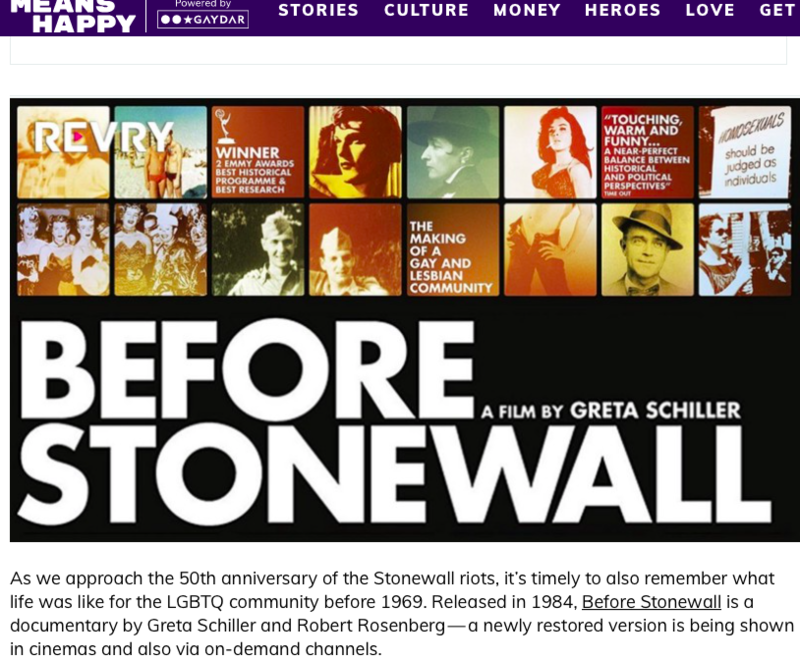 We’re thrilled to see Greta Schiller’s magnificent documentary BEFORE STONEWALL celebrated on its re-release in this Means Happy interview with Gareth Johnson. 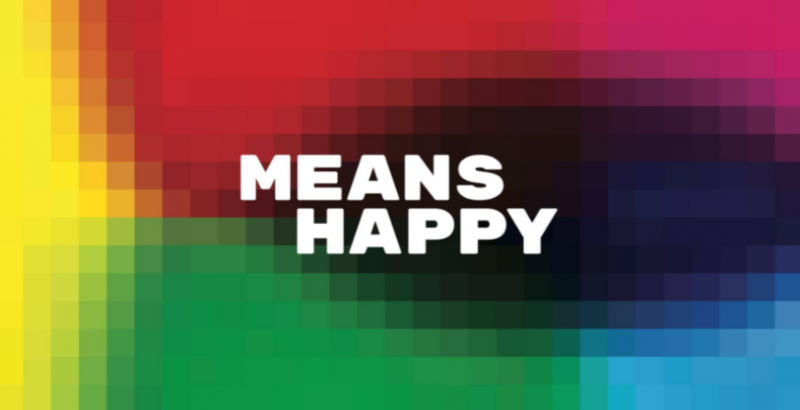 You can also read Jason Barker’s personal essay on the film here. 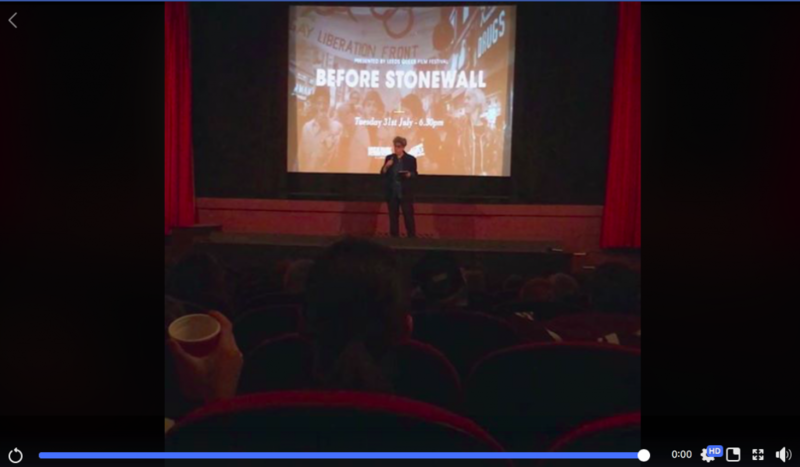 And you can watch an excerpt of ACT-UP member Monica Pearl introducing the film for us at Hyde Park Picturehouse, via the cinema’s Facebook page, here.